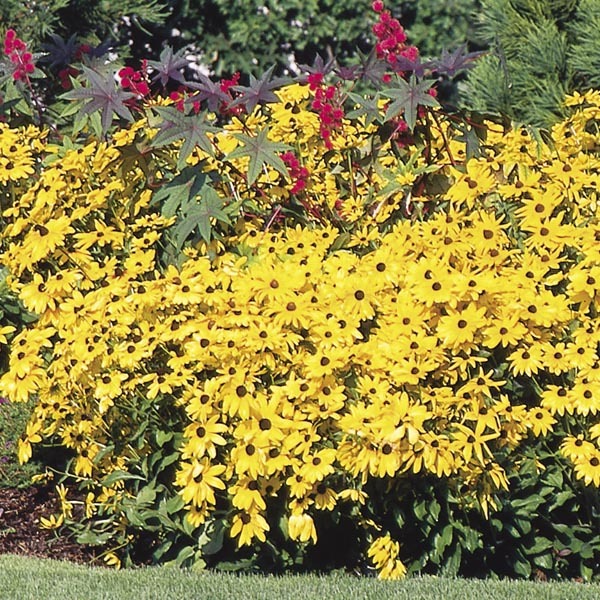 Perennials offer a wide variety of sizes, shapes and colors. Dependable color and texture looks great all season. Easy to grow and very rewarding. 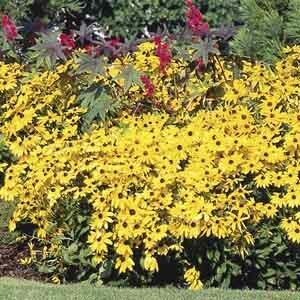 Makes a dependable mixed border plant. Perfect for all kinds of containers. Excellent for planting along fences and walls.